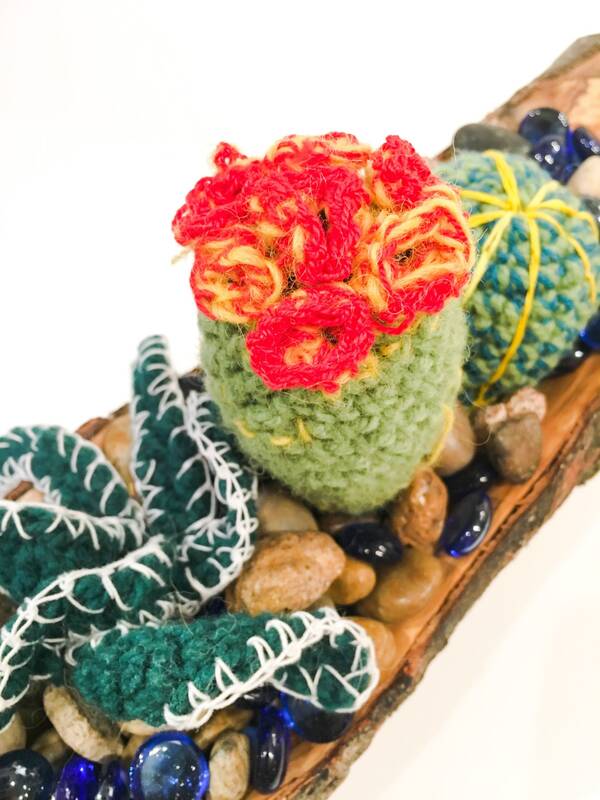 Fuzzy plants that will live forever! 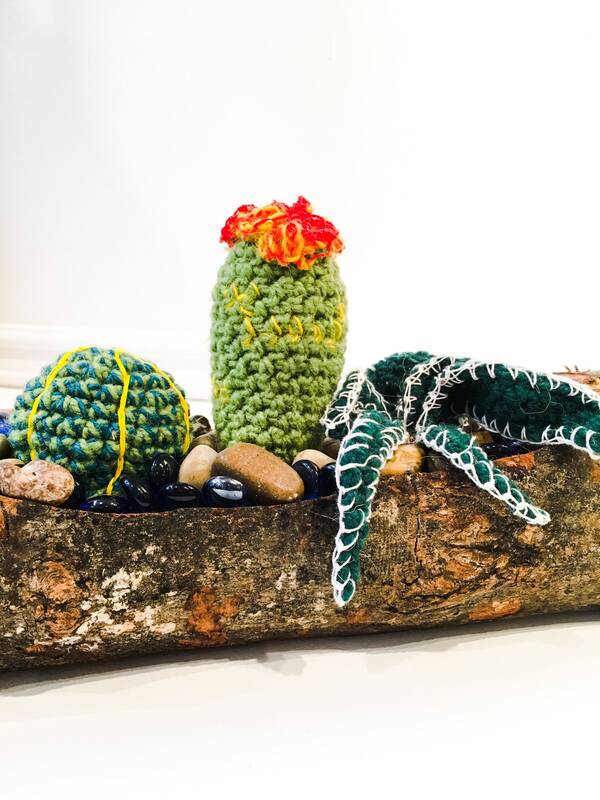 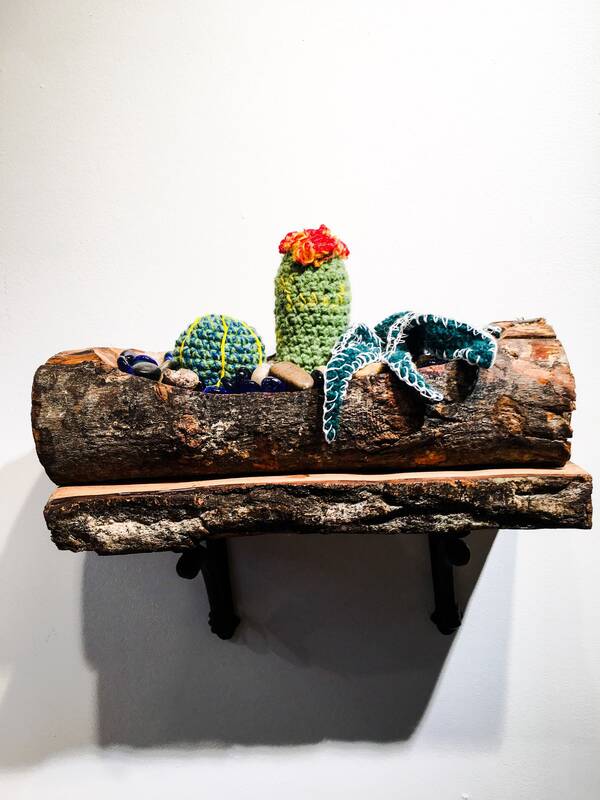 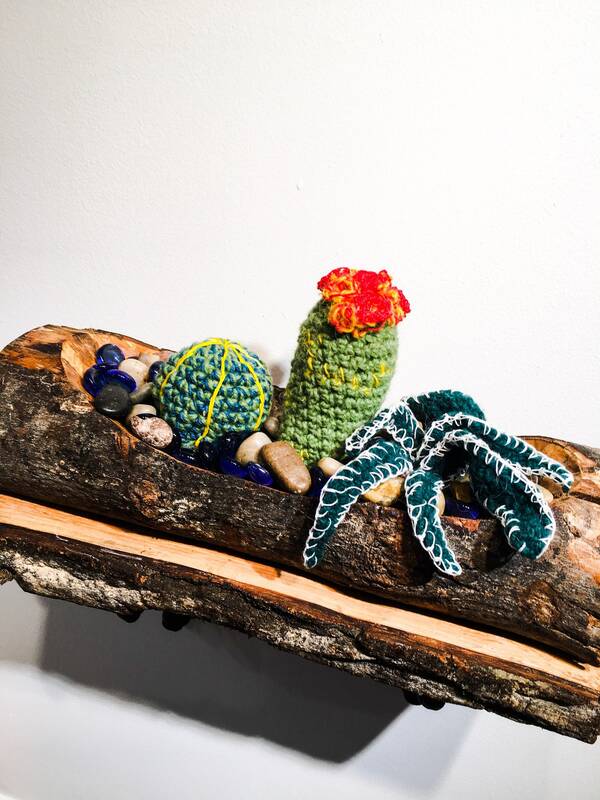 A decorative collection of soft sculpture plants and cactuses, set in a hand carved log, made on our farm. 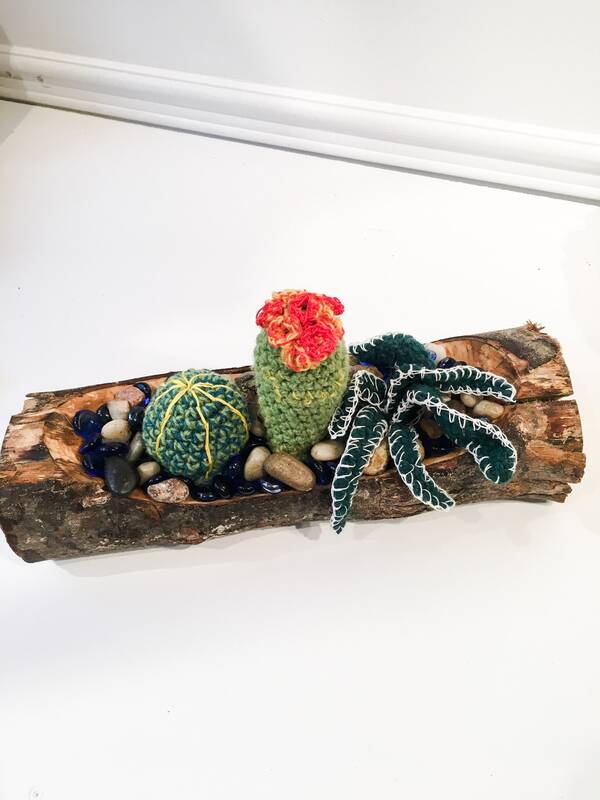 A perfect gift for the friend who can't seem to keep houseplants alive. 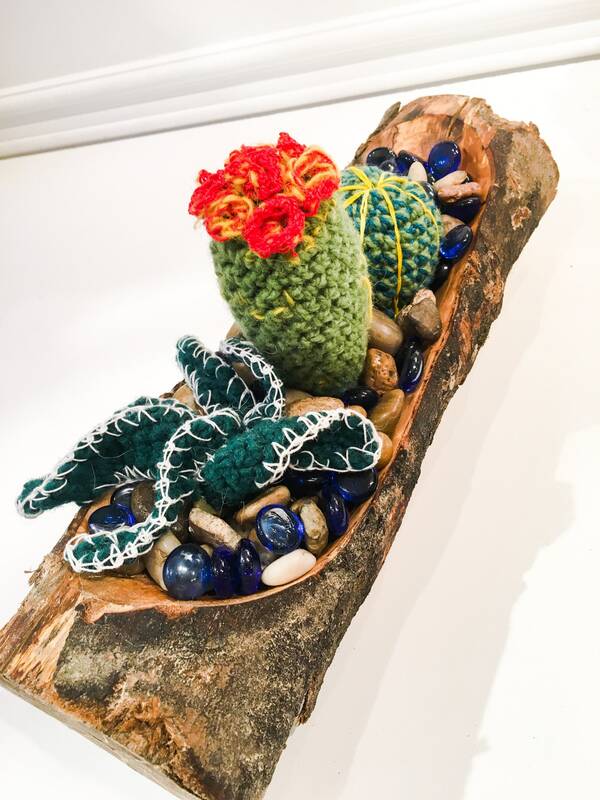 Is there a particular plant you're fond of? 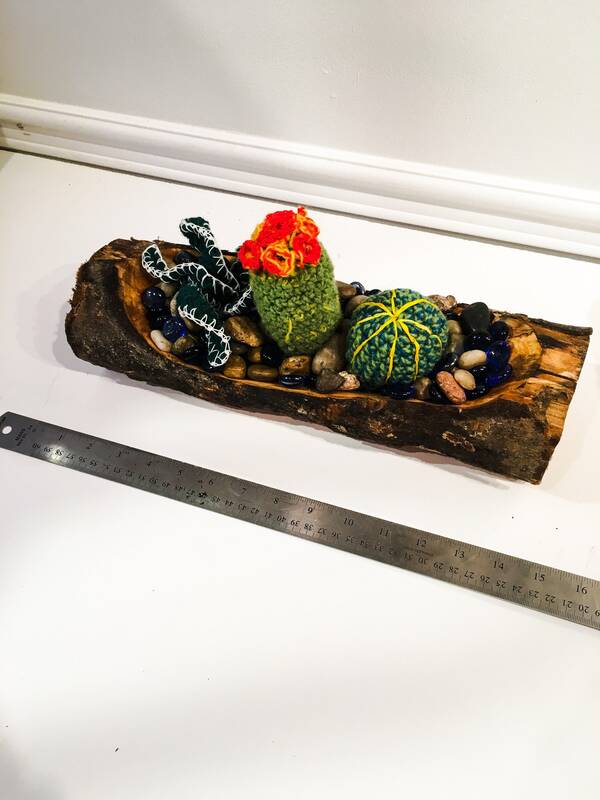 Get in touch for custom soft sculpture terrariums!